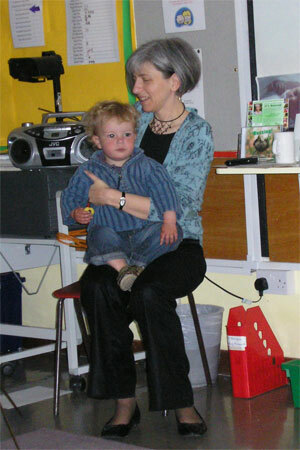 Then, the next morning I was entertaining somewhat younger York citizens at Copmanthorpe Primary School Environment Fair. … who also decided to take part in the show itself! On the evening of Tuesday 24 June, I went to a fascinating lecture on insect bio-acoustics (the sounds insects make), given by Dr Dave Chesmore of the Electronics Department of the University of York. 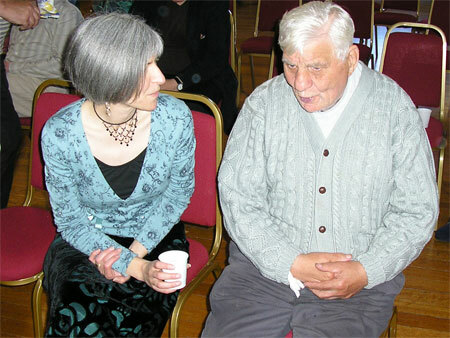 You can find out more about Dr Chesmore’s fascinating research here. 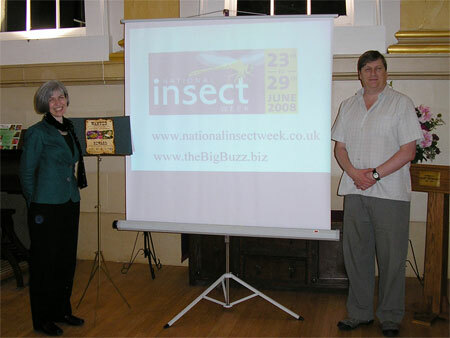 It was at this talk that I had the pleasure of meeting the former President of the Royal Entomological Society, and the force behind National Insect Week, Professor Chris Haines. The next morning saw Dr Dave Chesmore up bright and early to be interviewed by Radio York about our joint National Insect Week event planned for that night: a Buzzing! 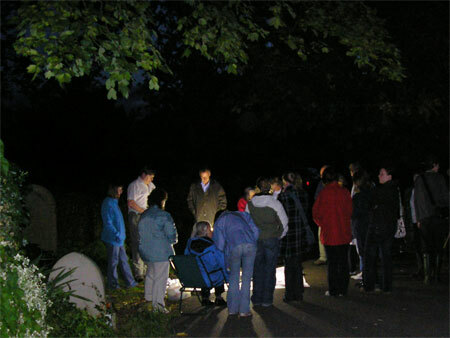 moth night in York Cemetery. 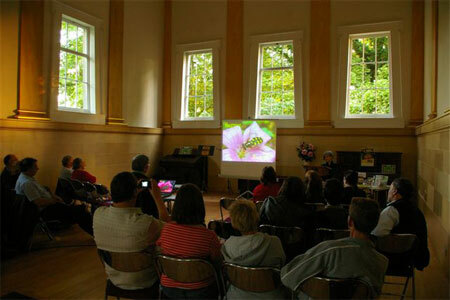 The show featured lots of moth poems and photos – including a world premiere! 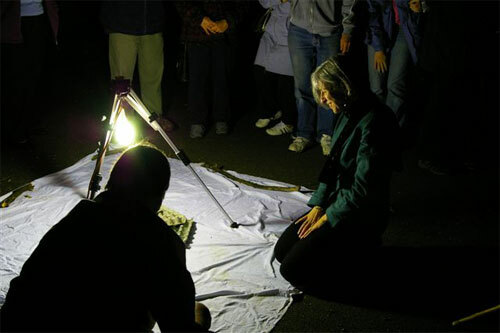 Then, once it was well and truly dark, we all went outside where Dr Dave Chesmore had set up his moth trapping equipment. Saturday 28 June was a Buzzing! 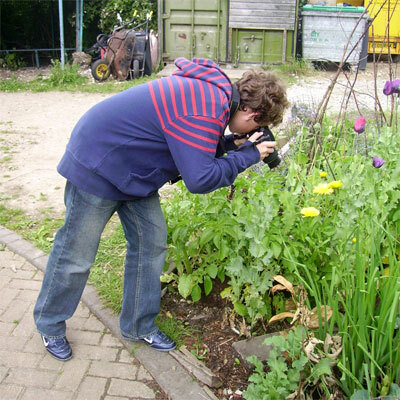 plus Photography Workshop and Minibeast Hunt at York Environment Centre (St Nicholas Fields). 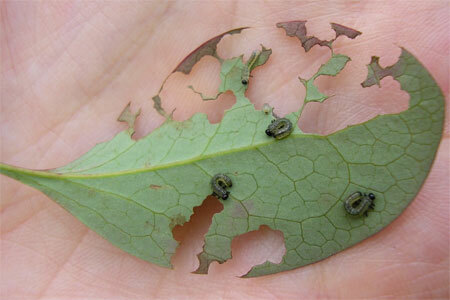 … and all sorts of other tiny creatures, some hidden away in hard-to-reach places. and also with two specimen jars of my world-first insect discovery, Berberis Sawfly larvae, collected that very morning from my garden. I was very impressed by how much the children already knew about scientific names etc., and by how much they learnt during each of my Buzzing! sessions. 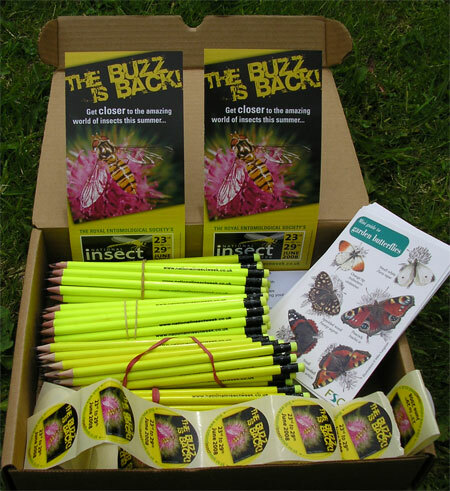 At the end, I gave each pupil a National Insect Week pencil, which I hope they will use to note their sightings of 2-spot ladybirds and Painted Lady butterflies, and to write up their ‘Close Encounter’ with an insect, and draw their invented insect. 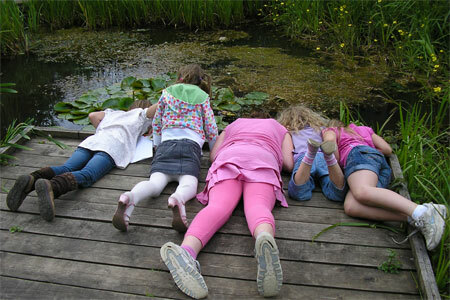 Details of all these surveys and competitions – which I told the children about in my workshops – are on the National Insect Week website. What a great way to end a great 2 weeks! 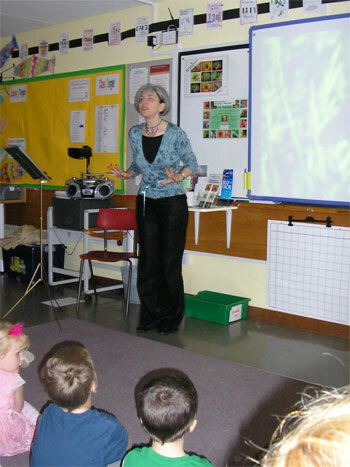 I am indebted to the Royal Entomological Society’s Lesley Goodman Award for enabling me to put on these events. 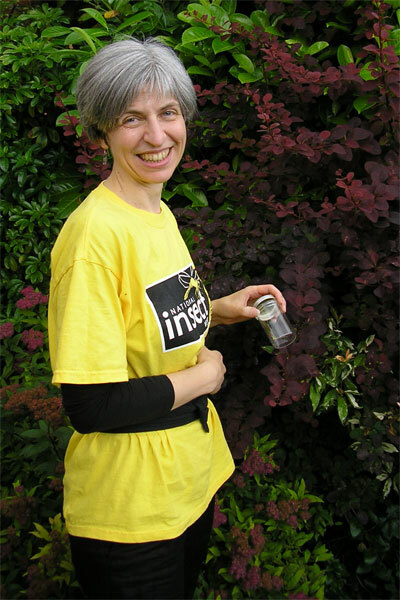 We had lots of great feedback from the shows and workshops, and I hope many of the residents of York will be taking part in National Insect Week surveys and competitions as a result. And if you want to host a Buzzing! performance and/or workshop where you are, email me! I look forward to hearing from you. A throughly enjoyable performance at the York Cemetery Moth Night.. Annaliese’s performance was fantastic. The show was captivating and energetic….I shall never look at those poor bugs the same again. I’ve been enjoying my CD and your great characters – Thank You. A performance to recommend. We like the picters. Your poems are fab. Thank for coming. 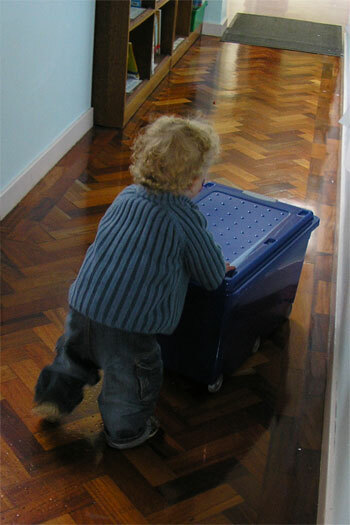 If you were to come again will you right a peom about our school, st oswalds.